Enter the eerie world of a master of mystery and poetry. One for you dark, haunted souls. 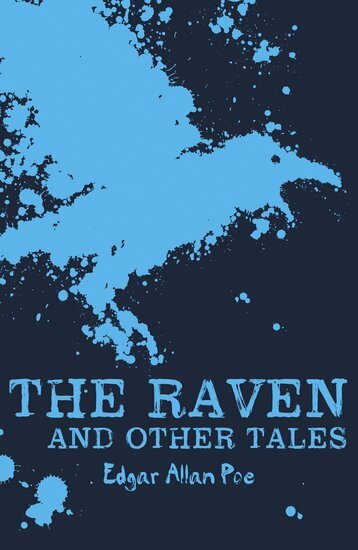 This chilling collection of Gothic poems and stories brings you the very best of Edgar Allan Poe: a true master of the macabre. Haunted palaces, bleak midnights, desolate tombs. The Raven. The Murders of the Rue Morgue. The Masque of the Red Death. Are you getting the picture? One only for the brave.